The two grants awarded in 2013 and 2015 to Dr Lindsay Allen, Lecturer in Greek & Near Eastern History at King’s College London, have enabled her to locate fragments from Persepolis that had left the site in the nineteenth- and twentieth-centuries . This is part of a larger project to mapping all Persepolis fragments abroad entitled ‘Persepolis Throughout the World‘. Apart from the Oriental Institute Chicago holdings, over one hundred-and-fifty Persepolitan fragments are or have been extant in collections outside Iran. Dr. Allen has proposed to to catalogue only those that are accessible in public institutions, or in stable private collections that grant access to the public on a longterm basis. This reduces the total publishable count to one hundred and thirty-nine. Over 95% of these fragments are ‘unexcavated’, ie. they cannot be traced back to the share of finds removed by the Oriental Institute during the official excavations of 1931-39. The aim is to map the physical site ‘in the expanded field’, treating its disseminated components as a series of externalised archaeological phases, mobilised by geopolitical, cultural and economic forces (1705-2015). This entails compiling individual object biographies for each fragment, but also considering the entire Persepolitan sculptural diaspora as a representation of the ruins in new and far-removed contexts. It is hoped that her compilation will eventually be published in collaboration with some of the interested institutions. 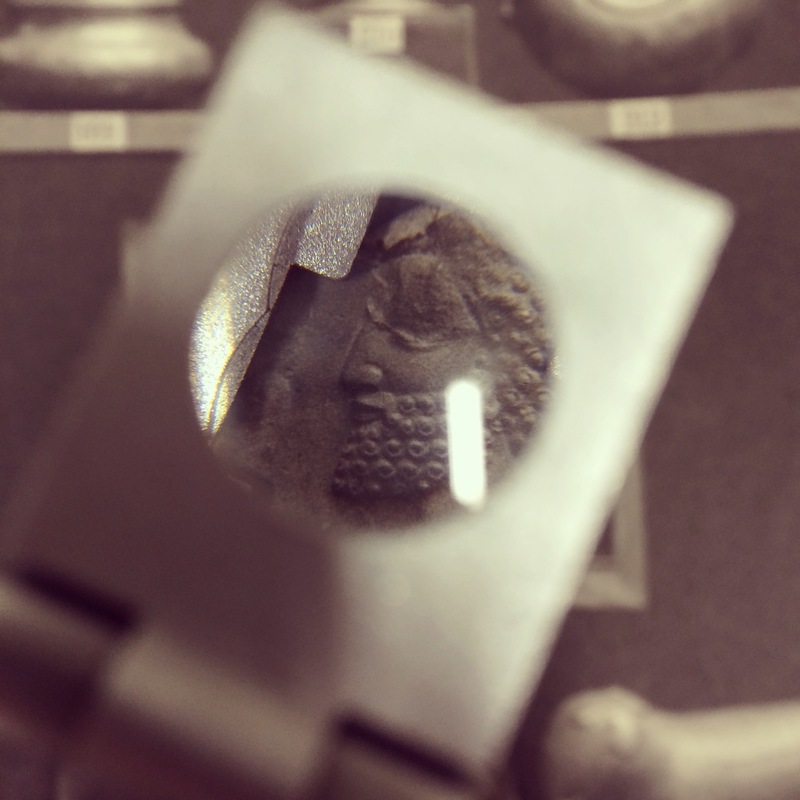 “The Persepolitan diaspora project maps the gradual dispersal of a ruin in pieces – an excavation in an expanded, historical field – via a cumulative network of object biographies and archival histories. The project will show how, between 1700 and the twentieth century, fragments of Achaemenid architectural sculpture left their original structure in Iran and reached collections around the world as samples of the ‘art’ of Persia.